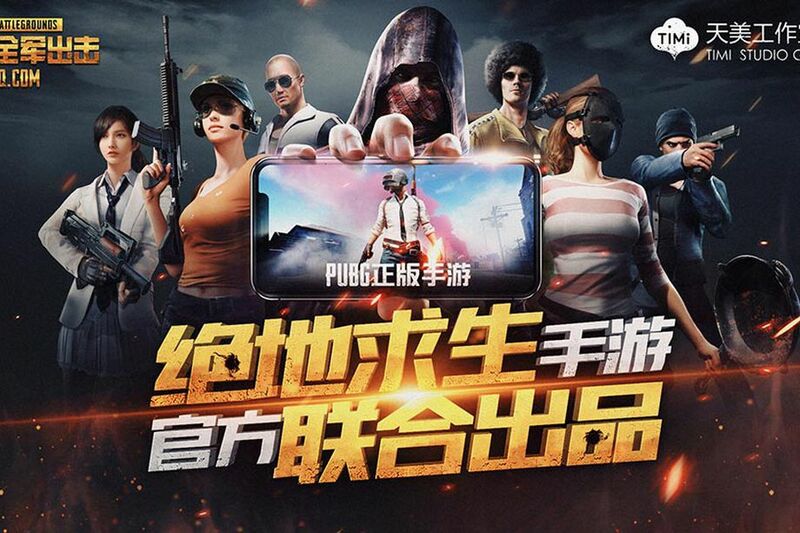 Remember last week when the news broke that Chinese developer Tencent was working on a mobile translation of PUBG? Would you believe they’re actually creating two? That’s what was revealed in Tencent’s formal announcement of the project. 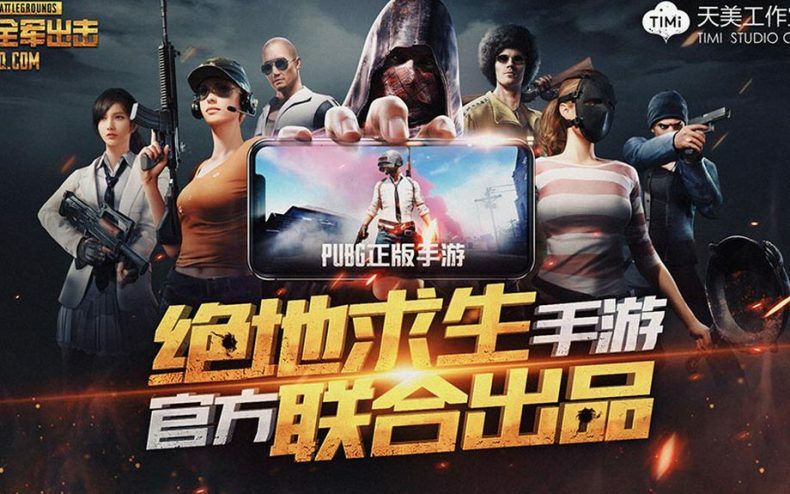 Two mobile games sporting the Playerunknown’s Battlegrounds name will be created for phones in the People’s Republic. One is more faithful to the original than the other, however. One is called “Battlefield” and it takes place on a deserted island. It’s the standard battle royale formula: many enter, one leaves. It’s being developed by Lightspeed and Quantum Studio. The second, called Army Attack, is being developed by Timi Studio and it takes the concept in a crazy direction….by introducing naval warships. Army Attack appears to be PUBG in name only — it’s more of an arcade shooter where the goal is to win a war at sea, not just survive. You’ll have access to helicopters as well as battleships. If you don’t think either of these titles would be that great, you may not get the choice anyway: There are no plans for either of the games to see release outside of China. Browsing iTunes or the Google Play store, however, will bring up plenty of unauthorized PUBG clones for mobile.